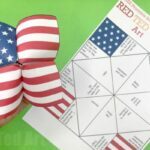 Oh, with the Royal Wedding just around the corner, I couldn’t resist sharing this super duper quick and easy Union Jack Fortune Teller Printable with you. 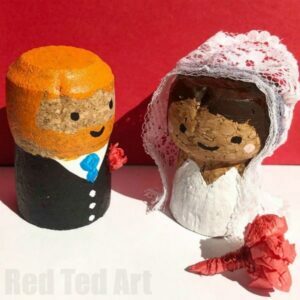 A quick and easy Royal Wedding Craft for you. 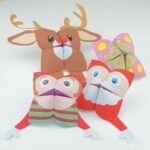 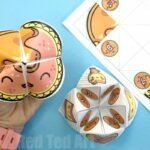 As you know, we adore Origami for Kids and Fortune Tellers are a great Origami Pattern for kids of all ages to learn. 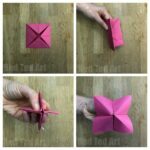 The repeat pattern is quick and easy to learn, if the folds are not super neat the Origami Pattern is “forgiving” and best of all.. you can PLAY with your Fortune Tellers. 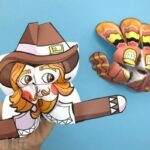 Fortune Tellers also make fabulous paper puppets (more on that later on). 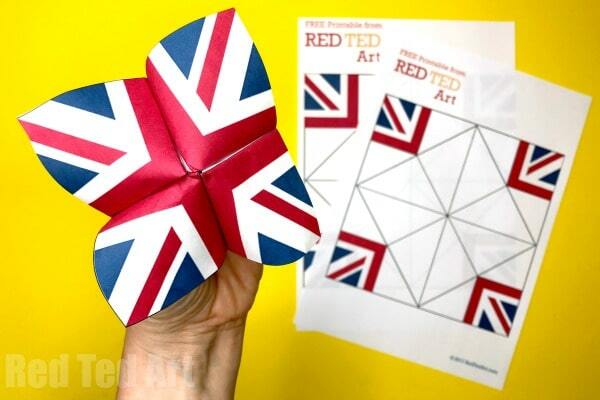 Today is all about the Printable Union Jack Craft! 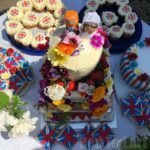 Perfect for Royal Wedding Party celebrations! 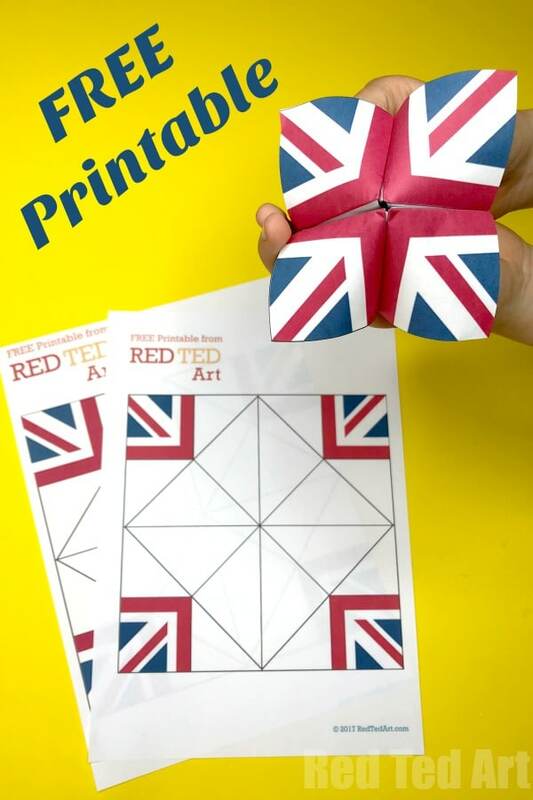 We are having a Royal Wedding Street Party and will have a set of these printables out for the kids to make. 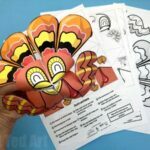 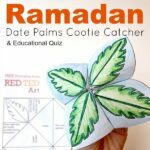 We have in fact written step by step instructions for you before… check out this “How to make a Cootie Catcher” post for all the photos and steps.